Why would a graphic designer be concerned about copywriting or content creation? In a small shop, the job title ‘graphic designer’ might translate into, ‘person responsible for all things that customers see on the internet’. Even in a large shop, a graphic designer might be expected to wear multiple hats. For example, if the powers that be want an infographic, a graphic designer might be expected to create that infographic along with any content that accompanies it. If nothing else, as a graphic designer, you work in harmony with content writers, and to remain marketable, you must understand the tools of their trade too. The overall point is this: Today, there is a necessary mesh between text and visual content because busy consumers of that content demand it. They want to “see” more than reading, but they do want explanations of what they see too. Moreover, for this reason, graphic designers who have a “way with words” and who can be creative with text as well, are in high demand. Copywriters use all sorts of tools in the creation of their content. However, for graphic designers, there are some that seem to fit their needs too. When they can create both amazing designs and accompany them with compelling textual content, they will be seen as far more valuable to employers and clients. Here are five of the top copywriting tools that make sense for graphic designers to use. If you find yourself in the position of creating content, remember that the headline is one of the most critical elements of any piece of material. Your headline is the thing that people are going to see in search engine results. Also, it is the first thing they see if they “stumble” on content you have created. A headline is what engages a viewer and motivates them to move on into that content. Journalists know this, and they often spend as much time creating a headline as they do the rest of their content. Copywriters use Coschedule to analyse their headlines for structure, appeal, word usage, and more. The analysis is based on data, not gut hunches. Types of Headlines that catch attention include lists, how-to’s, and questions. Keep titles/headlines and captions short and scannable. If you need a title, headline, or caption, you can create one and then have it analysed for free. You will get a score up to 100, based upon the three criteria above. Target a score of 70 or higher, and you will have text for your designs that is going to engage viewers. Creative Commons is a non-profit organisation designed to let artists showcase their talents and decide how they want to share them with others. It has many copyright licenses, and contributors can decide whether their works are freely shared and then progressing all the way up to “all rights reserved” licenses, including compensation for the artist if the works are used by others. Examples of the types of works published on the site include music, art, photos, videos, designs, recipes, literature, and even full websites, such as Wikipedia. Moreover, according to Wikipedia, there were approximately 1.4 billion works published on the site as of May 2018. This site is a copywriter’s dream. 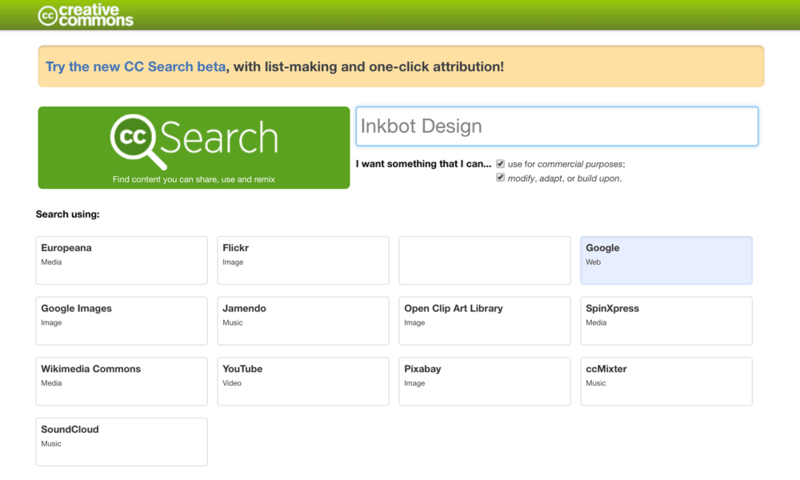 They can search the site by specific keywords and types of works they want to view. They can re-use anything that is shared freely or get some great ideas for design, text, types of artwork, etc. from the works of others. Frequently, copywriters and designers will conduct full web searches for specific pieces, topics, or ideas for their content. It is time-consuming to go to individual sources to find what they want or need, especially when they have tight deadlines. However, if they go to the Creative Commons site, there is virtually a limitless supply of work and ideas – all in one convenient location. As a designer, using Creative Commons can allow that interconnectedness between copywriting and graphic design that is so critical today. This is a tool every graphic designer should have in their kit. 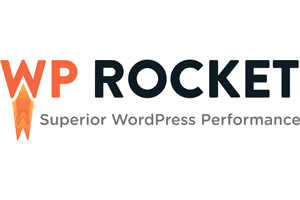 Fonts can be engaging and capture immediate attention. Copywriters use them in varieties to emphasise specific parts of the text. As a graphic designer, you will want to explore all of the possibilities, not just those that are available from the current programs you use. What Font is just a cool font finder tool. It has a database of over 450 thousand fonts (both free and fee-based), and, once the app is downloaded, all of them are available to view. If you should see a font you love, as you are cruising around the web, all you have to do is this: using the app, hover over the font in question, and you will immediately be taken to about 60+ similar free or commercial fonts. You will be given the font names, the various sizes, and any other pertinent information. The other thing you can do it this: if you know the name of a font but have been unable to find it, just search for it by that name, and What Font will take you right to it. 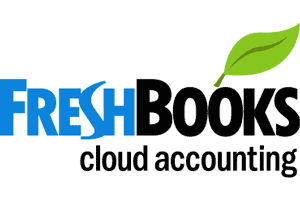 This tool can be downloaded as a free-standing app or as a Chrome extension. What more could you ask for? Here’s the thing about fonts: while unusual ones should be used sparingly, there is a place for them when you want to make a strong statement. If you are designing, within that design, you can use unique fonts; you can also use them in titles or captions. Think about the font that is Coca-Cola’s logo font. Alternatively, the font for Amazon. It is unique, in all small letters, with a bit of added flair. 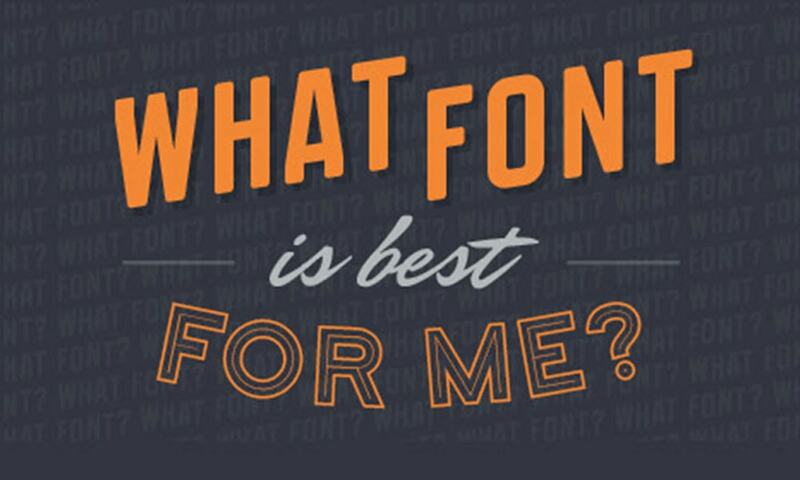 What Font is a great resource that you should be using all the time. A good copywriter is a bit of a scavenger and a “thief” of sorts. These pros know how to look for new and exciting content ideas that their audiences will find relevant and engaging. 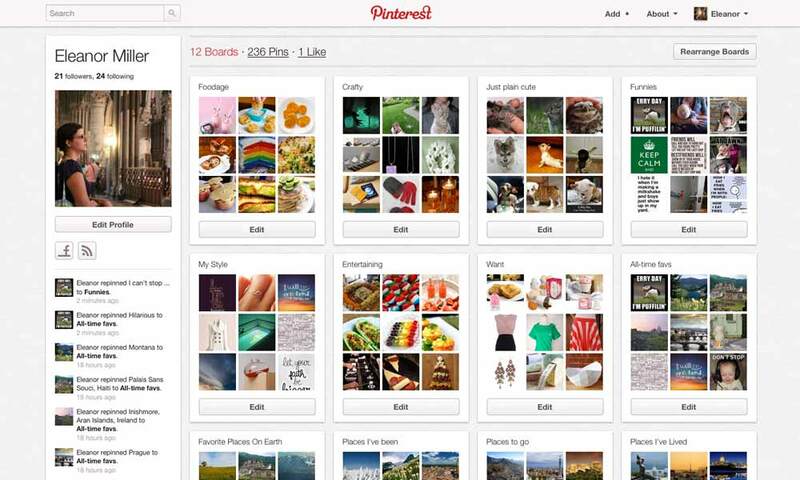 One place they look is Pinterest. This means that the concepts must be written or formatted differently. It also means that new content must be added to give a reader more than was in the original. A great way to curate content is to turn it into a unique visual format, and that is often part of a graphic designer’s job. The other value of Pinterest is this: when a graphic designer has been provided content to mould into graphic design, searching through Pinterest for fresh ideas can yield a bundle of them. 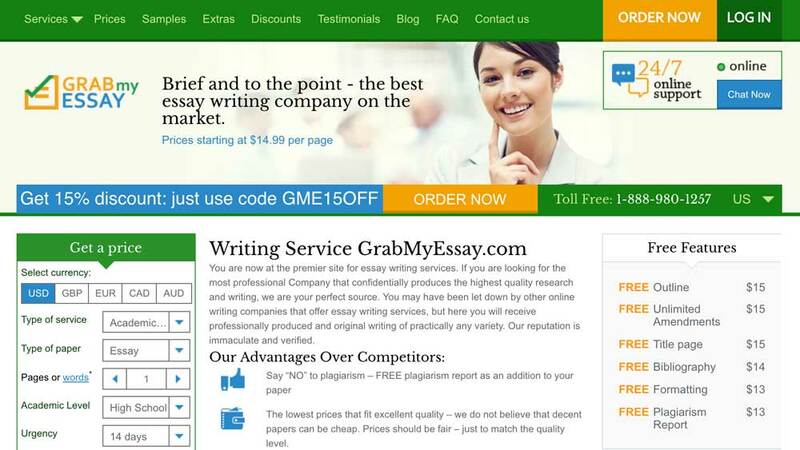 Grab My Essay is a hugely popular tool for those who must create content for their employers or clients. 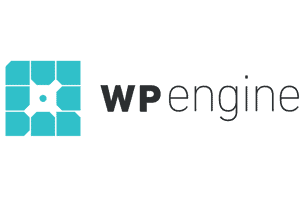 This writing service has a large department of creative writing experts who produce website content, articles, blog posts, press releases, and more. Independent graphic designers especially can make good use of this writing service when working with clients. Suppose a client has provided a topic for graphic design content creation. That designer can contact this writing service for the content itself. They do the research and produce an outline for the content, including great headlines and sub-headings. When content is organised in this way, the designer has all he needs to begin working on the graphic portrayal. Moreover, if any of the textual content can be used, all the better – the client sees the designer as a multi-talented individual he will use again and again. We live in an age in which people with multiple talents, primarily web-based, are in high demand. Those who are both web designers and developers, for example, are far more valuable to an employer or a client than employing or contract with two separate individuals. 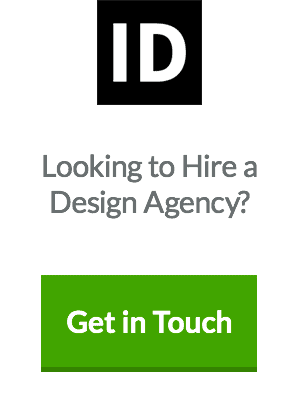 When graphic designers can market themselves as creatives who can produce fantastic design (logos, marketing materials, brochures, etc.) and can craft engaging textual copy to go along with their designs, they, too, increase their value in the marketplace. As a graphic designer, anything you can do to broaden your base of talent will increase your opportunities, both as an employee or as an entrepreneur/freelancer. Using the tools listed above will expand that base. 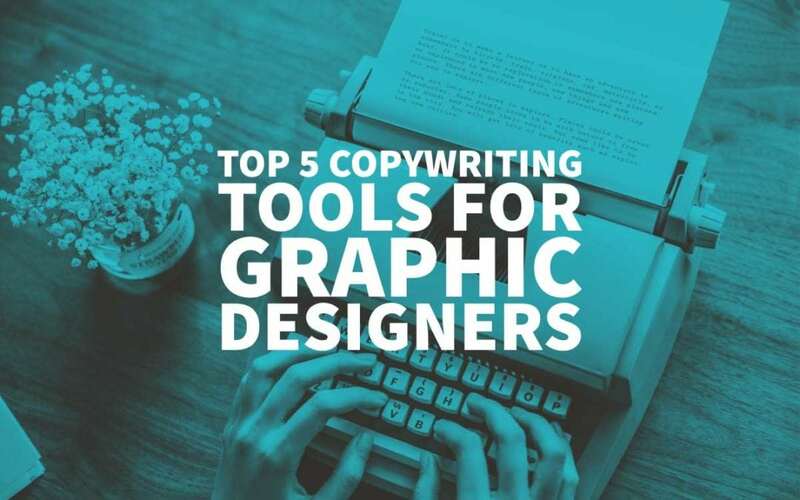 There you have it, the top list of copywriting tools that any graphic designer should find useful in 2019. One of the best tool and it is a need of an hour.